Our dumper hire range of forward tip and swivel skip dumpers range from 1 to 10 ton. 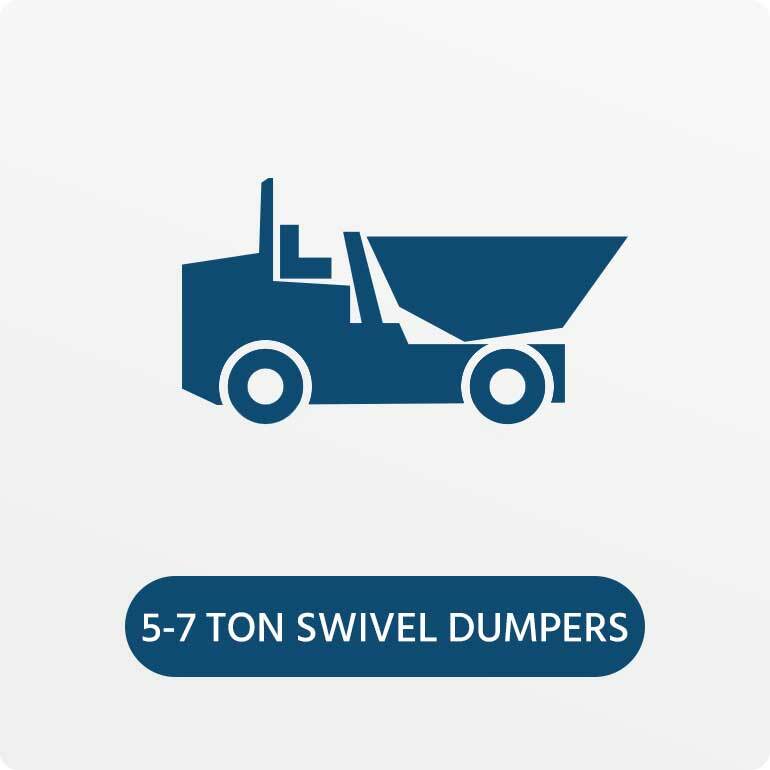 Forward tip dumpers are a crucial part of most construction sites due to their ability to quickly move materials around sites. Their ability to cross rough terrain means they can cope with a diverse range of tasks. 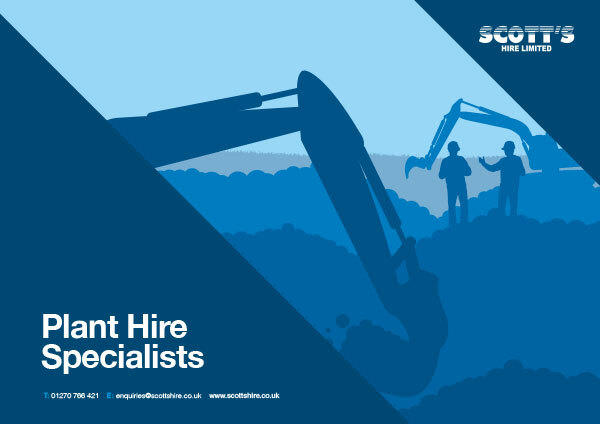 If you are in need of any larger dumpers or dump trucks up to 50 ton we are able to arrange that through are sister company Barry Wood Plant Hire. We also offer a selection of tracked dumpers which benefit from being able to tackle even rougher and treacherous terrain and also the fact they have a low ground pressure. We have recently updated the dumper fleet purchasing over 50 1 & 3 Ton dumpers in the middle of 2015. Select a dumper size from below to view the machines we have available.